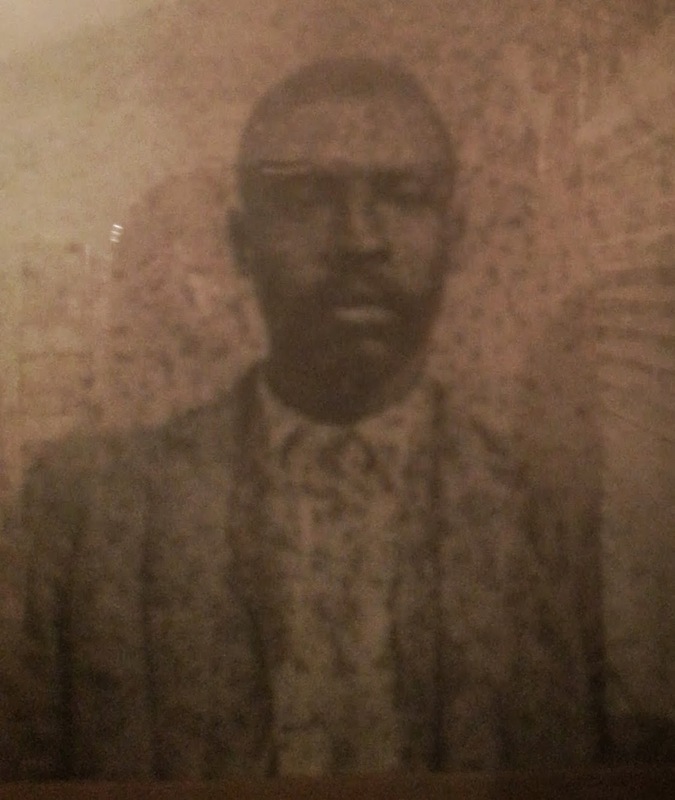 Thomas C. Rollins was born in about 1860, possibly in Pitt County, North Carolina. His origins were among the first mysteries that put me on the road to tracing my ancestors. According to oral family history, Thomas was a farm hand on the farm of his future father-in-law, Joshua L. Griffin. 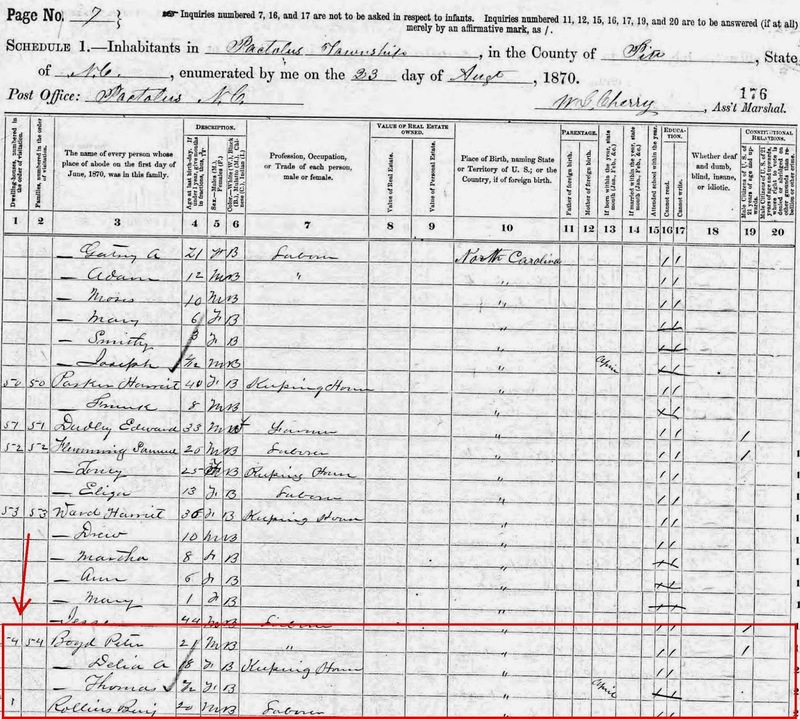 In the 1880 census, you find Thomas Griffin (20 yrs old) listed as a "farm laborer" in the household of Joshua L. Griffin, located in the Williams Township of Martin County, North Carolina. He was such a hard and loyal (presumably) worker, that his boss promised him the hand of his next daughter to be born. You read that correctly. Joshua promised Thomas, that if he had another daughter -- he already had two at the time, Harriet "Hattie" M. Griffin and Mattie E. Griffin -- Thomas could take that daughter (hopefully when she got older!) as his wife. Perhaps it was an easy promise because Joshua already had two daughters and a son, William Kirby Griffin (who had died at 18 days old), so the odds were high that his next child might be a boy. As it turns out, Joshua's next child was a girl, born on August 14, 1881 and named Lucinda Jane Griffin, the future wife of Thomas Rollins. Thankfully, Joshua did wait until Lucinda was of age to marry. 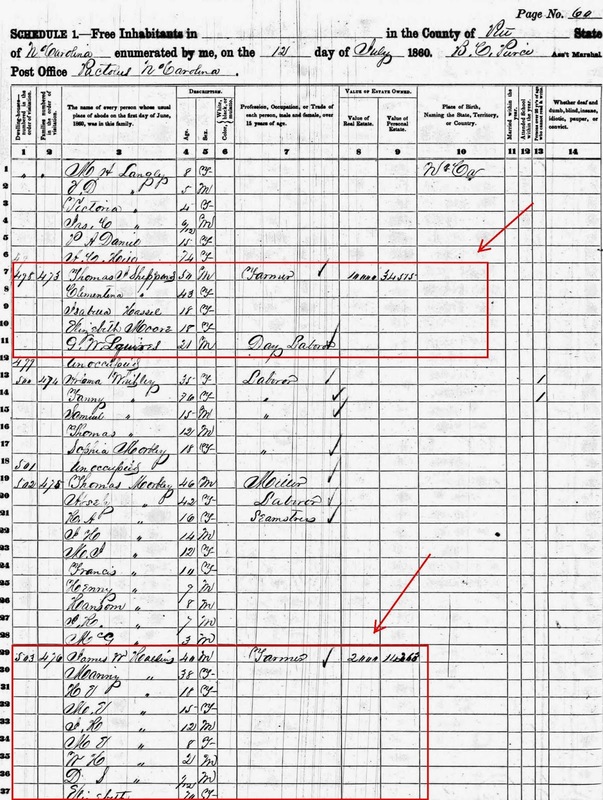 Thomas and Lucinda were wed on June 7, 1905 -- Thomas was 45 and Lucinda was 23 (talk about May-December!) -- in Williams Township, Martin County, NC. They went on to have 7 children, including my grandfather. That's pretty much where the story ended before I started doing a little digging. I also was told that Thomas came from somewhere in Pitt County, that he had a brother whose name may have been _____ Shepard, and that Thomas may have been born a slave. A few years ago, my grand aunt Lena also told me that: Thomas lived on a farm with a white Rollins family and that his brother came back to the plantation to get him after the Civil War. However, none of the family members I spoke to know what happened between that time and the time he arrived on the Griffin farm. I began gathering all of the records I could find about Thomas Rollins, Lucinda Griffin Rollins and their family. 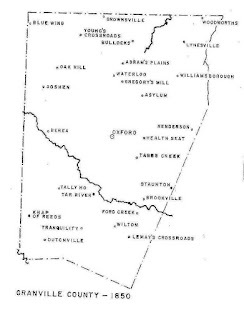 Piecing together information from those records -- confirmed by family lore -- I was able to reasonably determine that, in 1870, Thomas (age 12) was living in Pactolus Township in Pitt County, North Carolina. 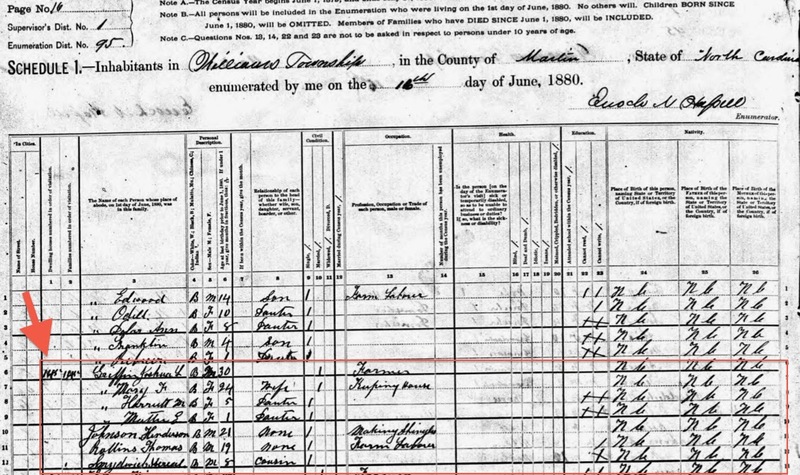 According to the 1870 census, Thomas (or Tomas, as he was listed) was living in the household of James W. Rollins, a white farmer. 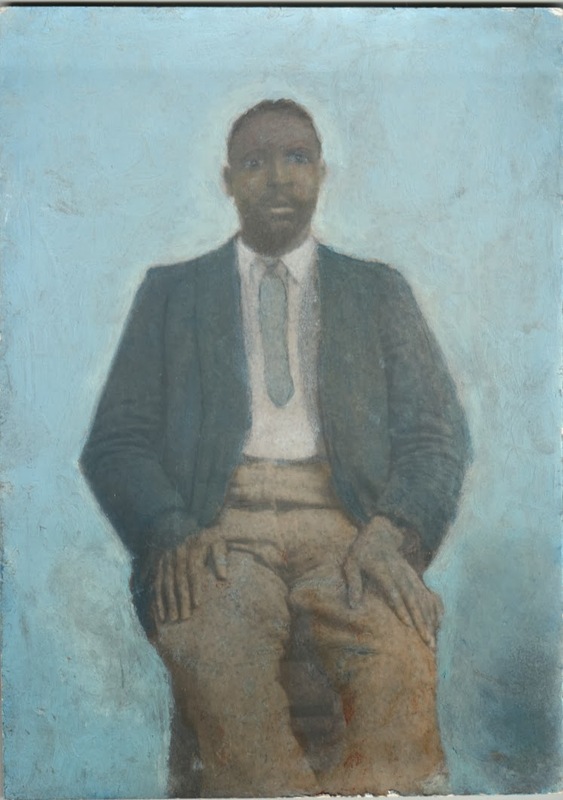 It identifies Thomas's "profession, occupation or trade" as "laborer". Since I had been told that Thomas had a brother, I decided to search the 1870 Census in Pitt County for another black, male Rollins. Sure enough, I found 1 - Benjamin Rollins. He was 20 years old at the time, and lived with a black family headed by Peter Boyd (the wife's name was Delia A. and they had a 2 month old son named Thomas (too young to be my Thomas)). Alone that wasn't enough for me to seriously consider him, but as I contemplated the data I had on Thomas Rollins, I realized that Thomas named his first born son, Benjamin. Coincidence? Considering that his brother may have been his closest and/or only living relative, it could make sense and mean something. So I saved the record as a possibility and kept digging. I found an entry in North Carolina, Marriages, 1759-1979, for Benjamin Rollins (born 1852) who was wed to Mary Moore, on 7 April 1889 in Chicord Township, Pitt County, North Carolina. That information alone, while interesting, did nothing for my confirmation efforts. But the rest of the information in the record, was a big help. In the record, Benjamin's father is listed as John Sheppard, and his mother is listed as Penny Rollins. (BINGO!). If you recall above I explained how my family believed that Thomas's brothers name may have been _____ Shepard. So that was one connection! The second was even more compelling. 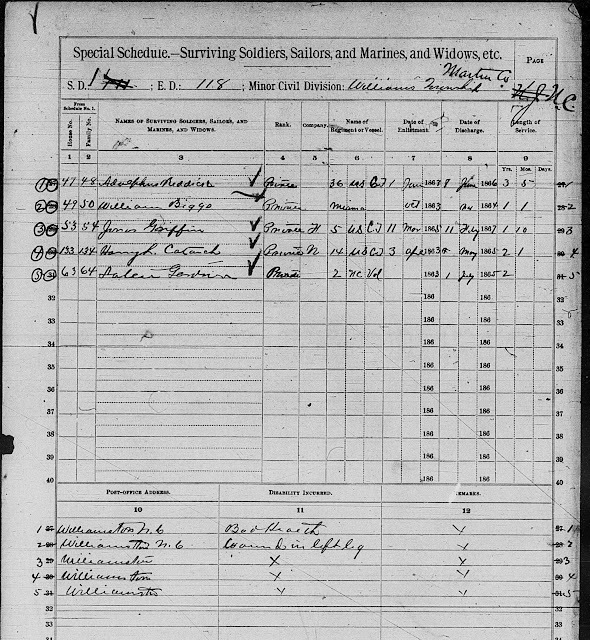 Previously, I found, in this same database, a record for the marriage of Thomas Rollins to Lucinda Griffin. And in that record, Thomas's mother's name was listed as Penny Rollins!! (no father's name was listed) Given the sparsity of records for black people in the south back then, that was enough confirmation for me (for now). So it was exciting to make that connection and "solve" that mystery, but it didn't really solve the overarching mystery of where did Thomas Rollins come from. And for that, I will likely have to figure out who "owned" him, because more likely than not, he was born into slavery, or at the very least his parents were slaves. The fact that I found him living with a white farmer's family, with whom Thomas shares a surname, leads me to believe that the next logical step is to look more into this family. 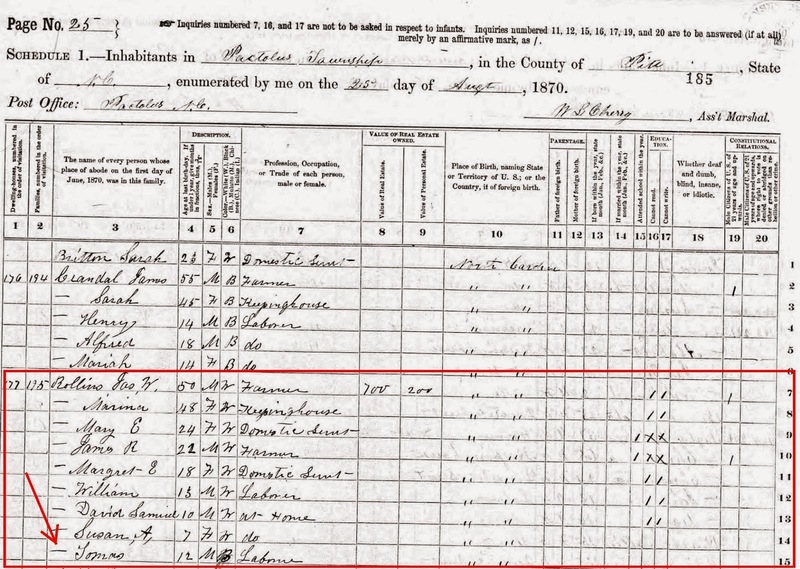 I've started to do this, and in doing so, found something intriguing; in 1860, James W. Rollins (white farmer with whom Thomas lived) was a neighbor of another white farmer named Thomas Shepard (Shephard was possibly Thomas's father's last name). Both were large farm owners and both owned slaves. Coincidence? Maybe, maybe not, but it's definitely an angle worth pursuing. Looks like a connection there to me too. I would guess that If Thomas/Tomas was 19 in 1870, he was about 14 when the Civil War ended in 1865 and he was free. Nia...I love the way you handle information! I do almost the same thing when I come across something that could be helpful later. I am so excited for you that you solved your mystery. Great job. Nice detective work, great job. Love how the pieces fell together. Very interesting post documenting your research. Have you had a chance to look at the slave schedules for Rollins and Shepherd to see if there were any listed that matched the ages of Thomas or Benjamin, or John Sheperd? Please do update us if you learn more.